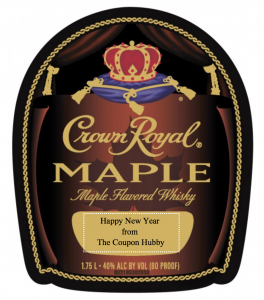 To get FREE Crown Royal Gift Labels click where it say’s “Crown Royal” labels and create your label. 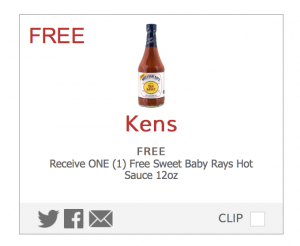 *Reminder: You can request new labels each month! 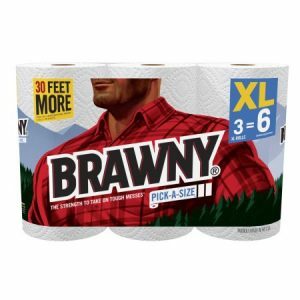 *Update: They just recently released new labels! *Note: You must be 21+ to enter their website. 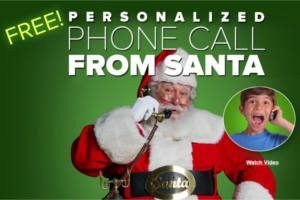 Create an account to set up a FREE Personalized Phone Call from Santa. Get your FREE Subscription to Wine Enthusiast, plus find out what FREE business publications you could qualify to receive. Register or log in. 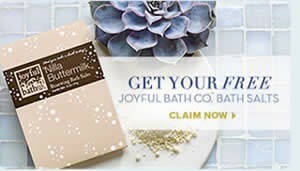 Once you are logged in, click on offers on the top to claim your FREE FREE Joyful Bath Co Nilla Buttermilk Bath Salts gift. NOTE: Offer valid for 21 yrs+ only. You don’t need a customer number to register. 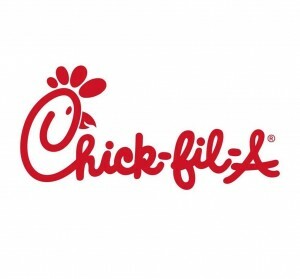 Just saw a commercial this morning and apparently you can score FREE Coffee (hot or iced) every day in February over at Chick-fil-a. No purchase necessary, one per person..